Hellboy II: The Golden Army wiki, synopsis, reviews - Movies Rankings! 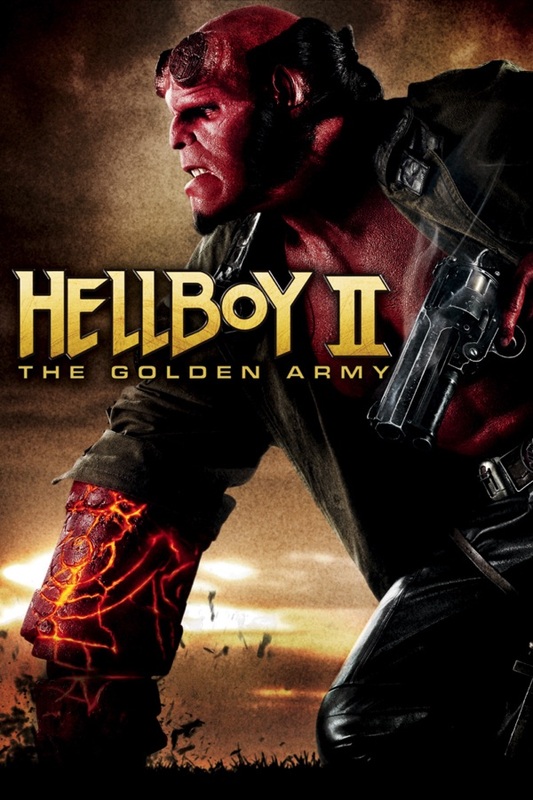 Del Torro is an excellent film maker,and Hellboy 2 adds onto his list of great films. I have no words to describe how insanely awesome this movie is. Don't be negative about this amazing movie, it was worth every penny. Better boss, story. And ending! Best movie in the entire world. This is easily my favorite movie ever. Everything about it is amazing. My favorite person is Hellboy. I would love to be Hellboy. I think it would be really cool. But back to the movie, there is nothing bad to say about this movie. It, in my opinion is a 10 star movie. It definitely deserves more than 5 stars. The acting is great, the monsters are great, everything is great. Hopefully a 3rd Hellboy will be made, but we will just have to wait and see. Judging from the trailer and clout of Del Toro, I was expecting something pretty good. The 87% on Tomatoes was also a great sign. This is literally the only movie I've shut off before the end in years. First problem- the characters were all completely unlikable. 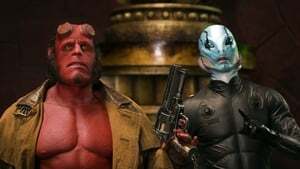 Hellboy himself is not cool, funny or interesting - things I would expect to be requirements for a lead anti-hero from hell. The one-liners were sooo lame, and he had ZERO chemistry with his love interest. 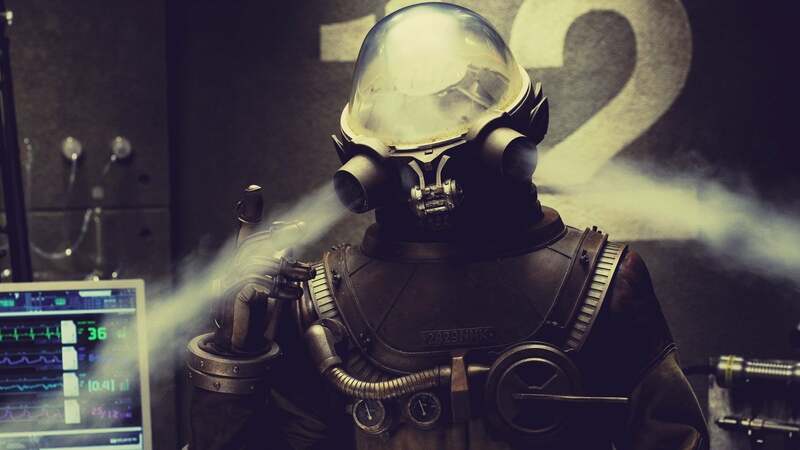 The underwater guy was a 1-dimensional C3PO ripoff. The bureau director was a complete parody of every exasperated police chief type character ever. 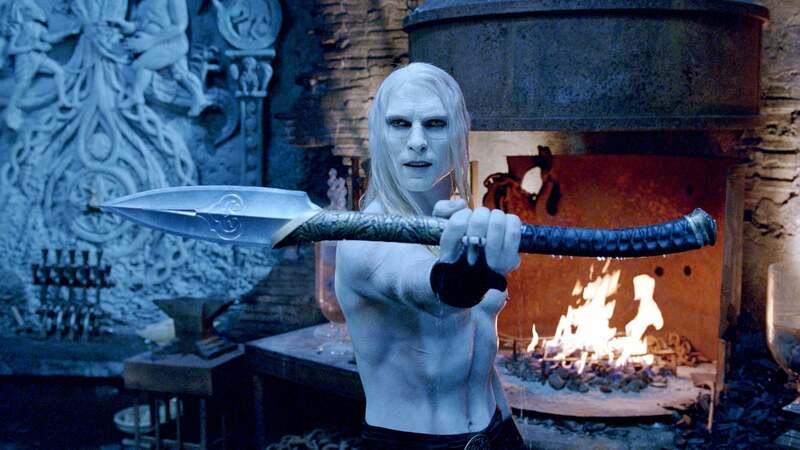 After just watching Underworld Evolution, I guess the bar was set too high (?) in terms of action content, but the action scenes were obvious, unexciting and just dumb. Lastly, the story, if you can call it that, was the stuff of a B grade video game. There was nothing to give me even the slightest empathy or engagement with anyone's motives. So we turned it off and went to sleep where I was much more entertained. I really enjoyed the first movie… then I watched this one and was very disappointed. The story is not as great and it seems like a low-budget movie. 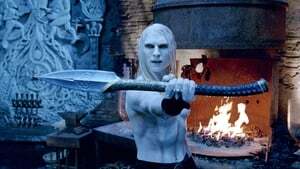 Guillermo del Toro is such a sci-fi masterful story teller that his intensely uniquely creative world encapsulates you into the adventure. I am not a fan of Ron Perlman or Selma Blair but he overcomes this with always a strong supporting cast and of course a deadly nearly impossible Villain. This Hellboy venture feels more developed. I enjoy the in-depth development & care given to the Villian that you understand his plight & even feel a bit for his dilemma. 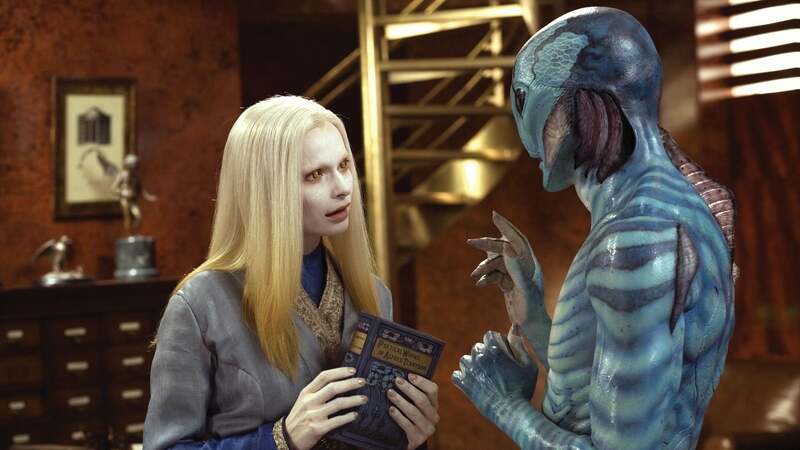 Del Toro was a FX specialist before and you can feel his expertise in crafting, choreographing each scene with his creative creatures. His storyline overcomes Selma's subpar acting & etc like why would the antagonist Prince take his sister hostage when the audience knows he cannot harm her w/o harming himself. Why not take Selma? Sigh. Anyhow it was great entertainment at the theatre and I bought it on blu ray along with Hellboy. They are both easy repeatable viewing because of the creativity, humor & action. The CGI was markedly better and the movie moved along way better than the first! Twice as good as part 1. But remember in grade school when you learned multiplication and anything 'times' zero still equals zero? Yeah... that's the same story here with this movie being twice as good as the first which was absolute crap; 2 x 0 = ZERO! The action was awesome, the humor was great, and you can't help but think Hellboy's right hand of doom is really cool (cuz I know I do). Found this movie rather boring. The premise and story line is good, but the plot is slow moving, the acting is sub-par, the dialogue/lines are lame, and the characters are very flat. Did not enjoy this. I found myself wanting to get some work done and even pulled out a book as I was watching this. Compared to other movies of this genre, which I generally love (iron man, superman, badman, spiderman, etc) I actually thought this was quite a bit below average. I'm disappointed as I had high hopes for this. This was amazing! It was the best movie I have EVER seen! I am a BIG fan of Ron Perlman & HELLBOY!!! OMG he is my FAVORITE ACTOR! I hope you make a 3rd movie, that would be WICKED AWESOME! This movie hurt me to watch. I almost walked out when I saw it in theatres. The dialogue is childish to an unnecesary level. It is not funny. The characters are flat and predictable, and the plot is the same. I really liked this movie. Guillermo is the new master of fantasy! The visuals and characters in this film are so wildly imaginative that you can't get tired of watching this movie! I thought it would be far better than it was going by the reviews. Okay. Worth a watch but I would not buy it or watch it again. This is a great mmovie. The action is awesome and the characters are unique. 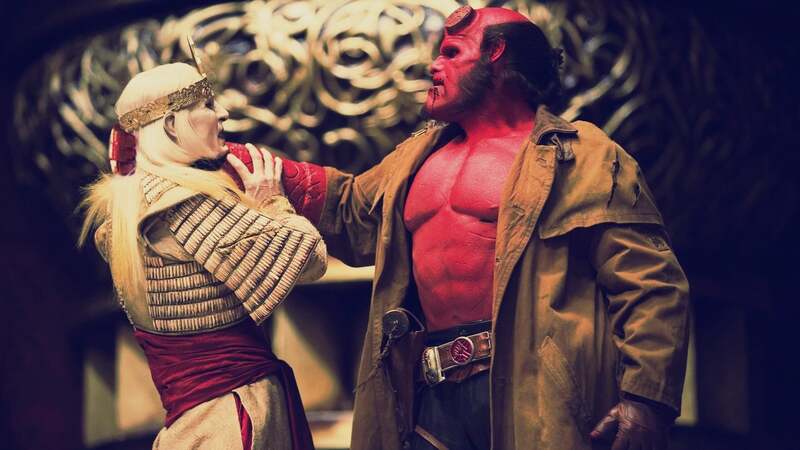 Ron Perlman was top form as Hellboy and Seth MacFarlane is funny as Krauss. Watch it. Hellboy 1 was interesting, witty, funny, something new. Sequel plot of HB2 is sketchy, more effects without the background. 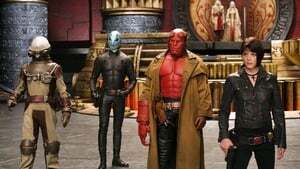 Hoped it would explore more of the background story of Hellboy, how he and the others came to be and would continue the first lot. Instead it was just another action flic. Waste of good caracters, CGI and ideas. good in some bits, mostly bad though. The effects werent as good as the first one, the storyline was unbelievable and riddiculous and just a huge let down because the first one was so good. thank god i didnt pay for the ticket. This movie is the best out of all the movies I saw last year. The characters are all excellently portrayed by the actors, the storyline a roller-coaster of adventure, action and hints of romance, the perfect formula for an excellent film. 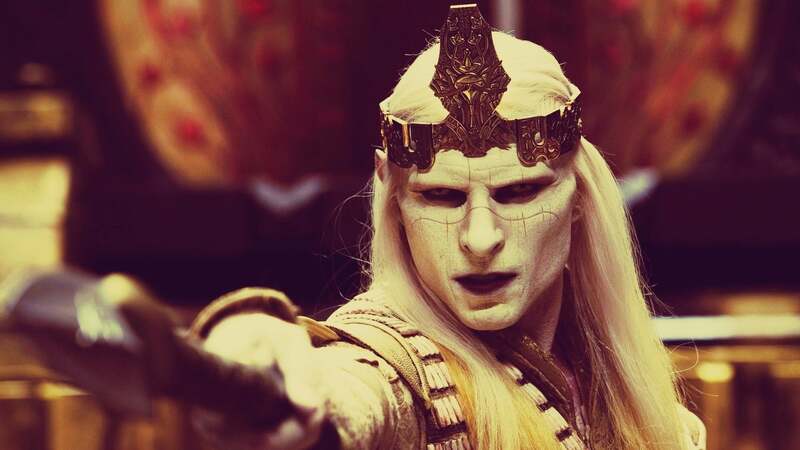 The performance of Luke Goss, aka Prince Nuada Silverlance, must be highly commended, no other actor could have brought such an astounding character to life. It is disappointing that so much of his story was left untouched, and so I am very happy that the Luke Goss fan forum created a petition called A Movie about the Life of Prince Nuada, with now 961 signatures, so that we may be able to explore deeper into this amazing character. 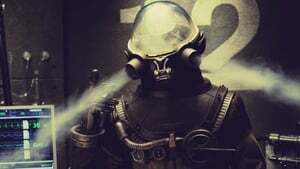 This movie is brilliant in that it has a villain whom we can see his perspective on the matter, of humans basically destroying the earth, which considering the current state of things, ie global warming, is quite plausable. 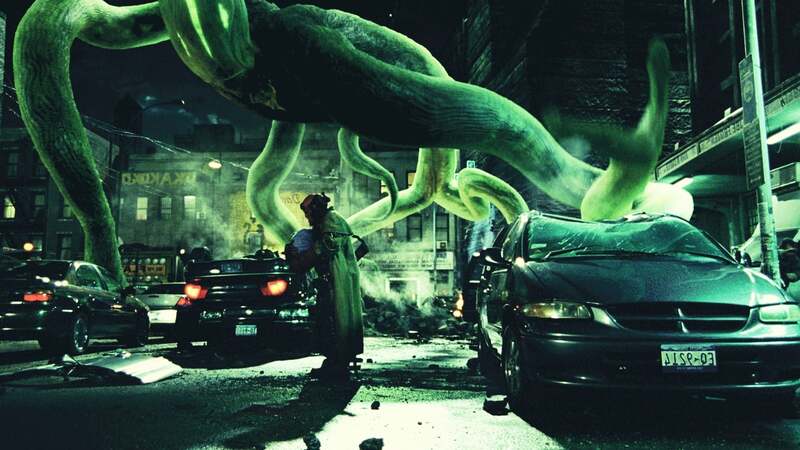 The brilliant direction of Guillermo del Toro must be noted, along with the amazing writing and creation of such remarkable characters, and mind-blowing action sequences that keep you at the edge of your seat. All in all, a 10/10 movie, a must buy! This film has an excellent story plot with heaps of action, which is basically what everyone wants! So buy it already. Seriously, that's the whole review right there. This movie is really great it has good special effects, great acting and an exciting story which is really fast paced and it is full of action. The scene with the auction is a killer! Bad acting and very cheesy. everyone knows that this will not be a good movie and it is true. The special efffects are the only good bits. 1st movie tells us the greatest evil is gone satan makes no sense to make this movie.